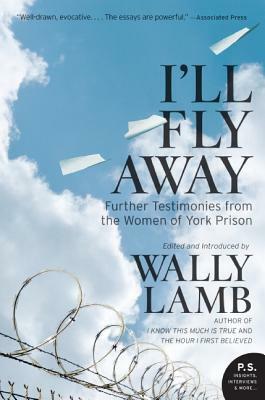 For several years, Wally Lamb, the author of two of the most beloved novels of our time, has run a writing workshop at the York Correctional Institution, Connecticut's only maximum-security prison for women. Writing, Lamb discovered, was a way for these women to face their fears and failures and begin to imagine better lives. Couldn't Keep It to Myself, a collection of their essays, was published in 2003 to great critical acclaim. With I'll Fly Away, Lamb offers readers a new volume of intimate pieces from the York workshop. Startling, heartbreaking, and inspiring, these stories are as varied as the individuals who wrote them, but each illuminates an important core truth: that a life can be altered through self-awareness and the power of the written word.